Whether you walk, bike or drive in Spokane county, Stickman wants you to know how to be safe. Stickman Knows is the perfect tool, created by the Spokane Regional Health District and the City of Spokane, to help you and others enjoy ​our Spokane County streets! Stickman Knows is Spokane's first comprehensive bike, pedestrian, and motorist safety awareness campaign, developed by the Spokane Regional Health District and the City of Spokane. Its goal is to reduce the number of bicyclist and pedestrian collisions in Spokane County, Washington. Pedestrians, always cross at corners or in crosswalks. Pedestrians, before crossing, look left, right, then left again. 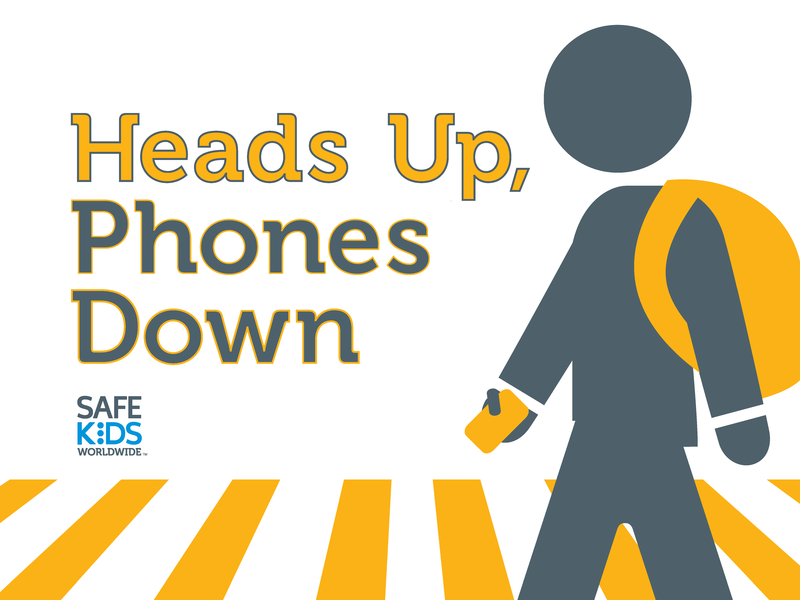 Pedestrians, make sure you're visible to drivers. Bicyclists, always stop at traffic lights and stop signs. Bicyclists, ride with traffic, not against it. Bicyclists, you're safer when a driver knows what to expect. Be predictable. Motorists, bicyclists have all the same rights as drivers. Motorists, watch for bicyclists and pedestrians before turning. Developing the Stickman Knows concept didn't happen overnight. After an analysis of bike and pedestrian collisions in Spokane County and a series of focus groups and in-depth surveys, the Stickman Knows campaign was born of the community. The campaign is made possible by two-year Transportation Enhancement funding from the Washington state Department of Transportation. Find Out What Stickman Knows! Watch these informative videos and find out how you can be the safest pedestrian, bicyclist and driver on the road. Find out what local media knows about Stickman! Tools to keep you safe in and around our community!